Chakra stones are healing crystals that have a specific vibration and color. 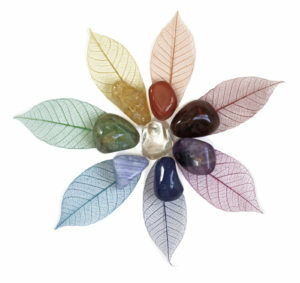 Have you used specific chakra stones to create a healing action in individual chakras? All of the chakras have specific colors that can be used to heal them, as well as specific sound vibrations. Although we normally speak of only seven chakras, the human energy field is made up of thousands of minor chakras in addition to the major seven. Although most stones of a specific color will be the stone for healing a particular chakra, some stones may be used to heal more than one chakra. There are many stones for each chakra, and various crystals may be particularly powerful to aid you to heal in different ways. 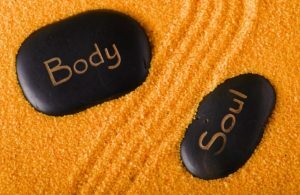 There is a wide range of healing attributes that pertain to various stones and the things that they are known to remedy.